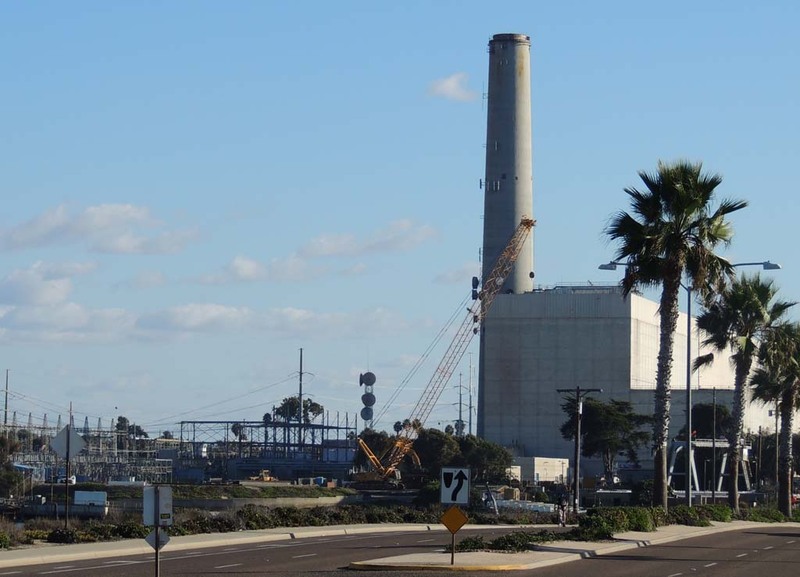 CARLSBAD — Facing the inevitability of a new energy plant along its coastline, Carlsbad used its only remaining power — its ability to influence how quickly that plant would be built — to negotiate with NRG for a cleaner, smaller new one. NRG first proposed building a new energy plant, the CECP (Carlsbad Energy Center Project), to replace portions of its existing 59-year-old Encina Power Station on Carlsbad Boulevard over seven years ago. The CECP gained approval from the state in 2007. The city adamantly opposed the new plant, citing concerns over the plant’s safety and unappealing appearance for years. But in 2012, the Supreme Court overruled the city’s challenge. 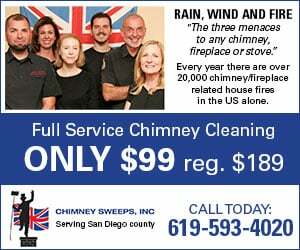 Since that time, the power supply in San Diego County has shifted because of the early retirement of the San Onofre Nuclear Generating Station. SDG&E proposed an agreement with NRG to purchase power from the CECP, but on the conditions that the plant would be redesigned and Carlsbad would actively support the new plant. 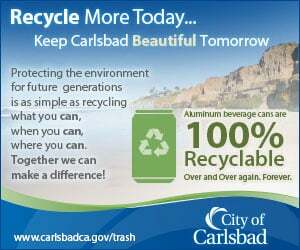 Carlsbad’s support would ensure that the new power plant could be built without city-imposed delay. “While we weren’t 100 percent successful of opposing the plant the first time, it (the litigation) took a lot of time,” explained Assistant City Manager Gary Barberio at Tuesday’s city council meeting. In pursuit of this power purchase deal, NRG has been working with the city since December to create an agreement that would secure Carlsbad’s support. The resulting CECP deal settled upon a smaller, safer plant that produces more power and fewer air emissions than the original plant design. The agreement, which was approved by City Council, also requires NRG to tear down the entire Encina Power Station once the new plant is operational. The new design of the CECP is a peaker plant that produces up to 600 megawatts of power located to the east of the Encina Power Station. NRG has agreed to not operate the CECP between midnight and 6 a.m. Unlike the original CECP plant that included 140-foot-tall stacks and would produce 480 tons of air emissions per year, the redesigned plant includes 90-foot stacks and will produce 149 tons of air emissions per year, according to data provided by NRG. CECP’s smaller configuration will allow greater access for safety crews than the initial design. The new CECP will not use any seawater, in contrast to Encina Power Station, which uses 635 million gallons per day. Its height and air emissions are a small fraction of current power station. The agreement is fortified by legally binding requirements that NRG pay millions of dollars in liquidated damages to the city if it violates any of the arrangement’s conditions. Mayor pro tem Mark Packard, Councilmember Keith Blackburn, and Councilmember Lorraine Wood voted unanimously to approve the agreement. Mayor Matt Hall recused himself from the matter because he lives so close to the plant site. Councilmember Farrah Douglas was not present at the meeting. “Had we not given that great fight, we would not have this great compromise,” said Blackburn. If the agreement had been opposed by City Council, NRG would have proceeded with building the new plant as originally planned. SDG&E’s power purchase may have also fallen through, leaving power made in Carlsbad to be potentially bought by counties outside of San Diego.